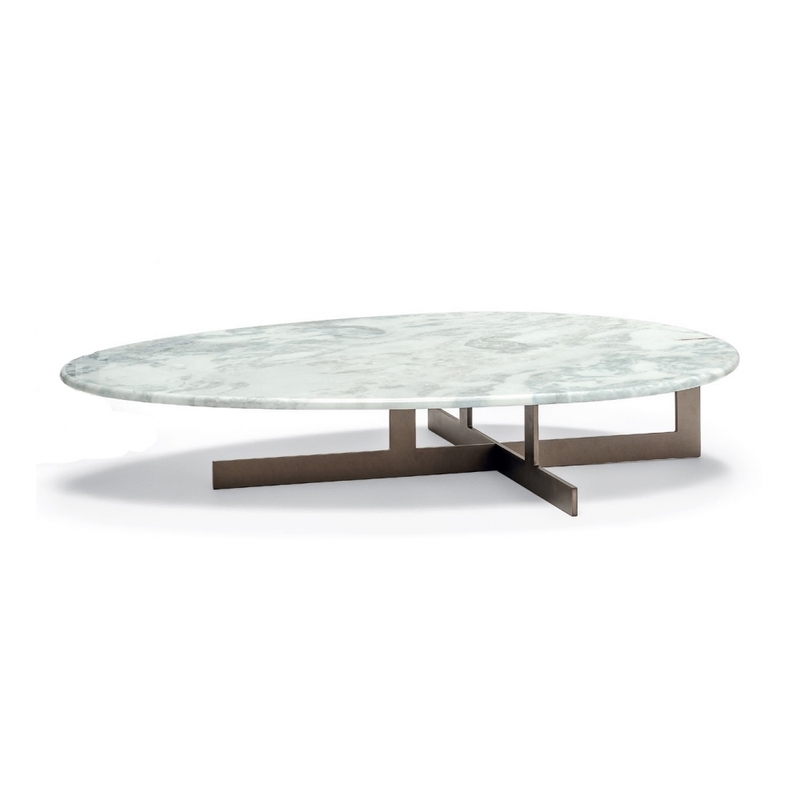 With a white marble top in an asymmetric shape, the Douglas coffee table is an unusual and visually stunning piece which is manufactured to the highest standards in Italy. Base: priced for metal varnished micaceous brown. Top: marble “Niveo white"